You probably have a good idea of the impact a new CRM solution could have on your team’s performance in 2016. But, before you move forward in evaluating the latest and greatest systems, you’ll first need to justify the investment to your management team. 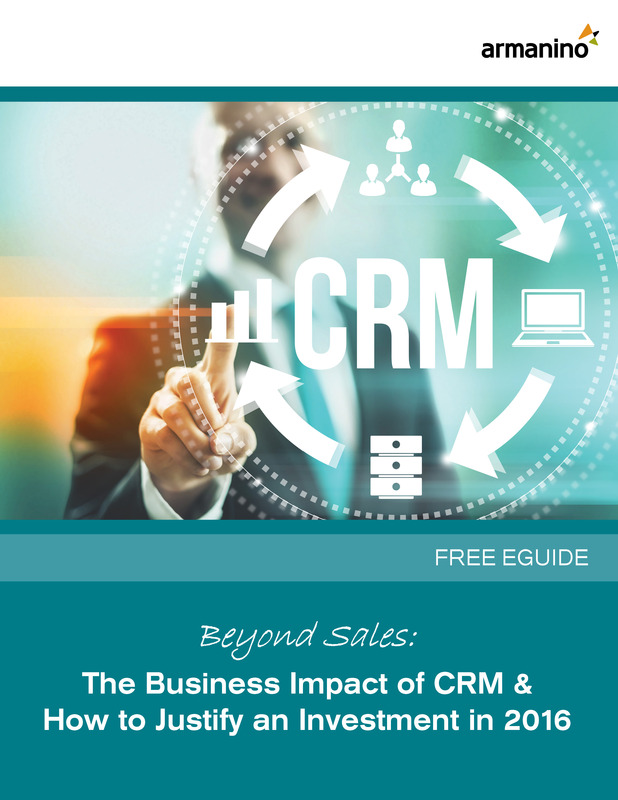 Download the free guide: The Business Impact of CRM & How to Justify an Investment in 2016.